Save yourself from the hassle of queuing at the bus stop and let us help you get your bus tickets easily. 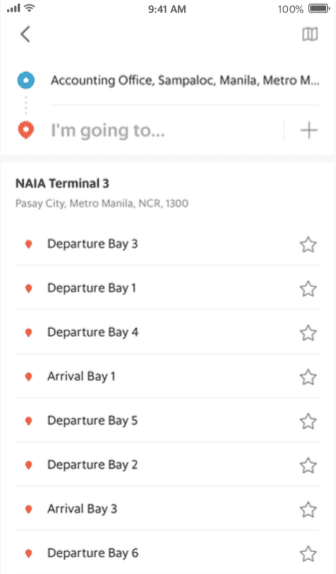 With the Grab app, you can now find your preferred bus route and book your tickets in advance — anytime, anywhere. 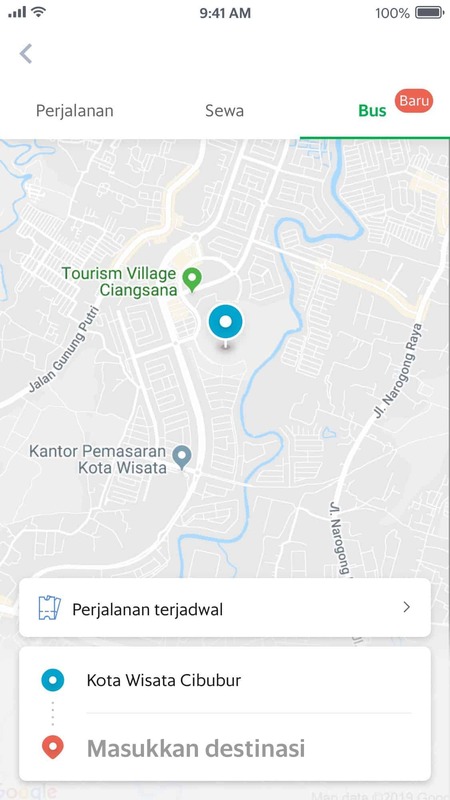 *This service is only available in selected areas of Jabodetabek during the beta period. Don’t see your desired route on the list? 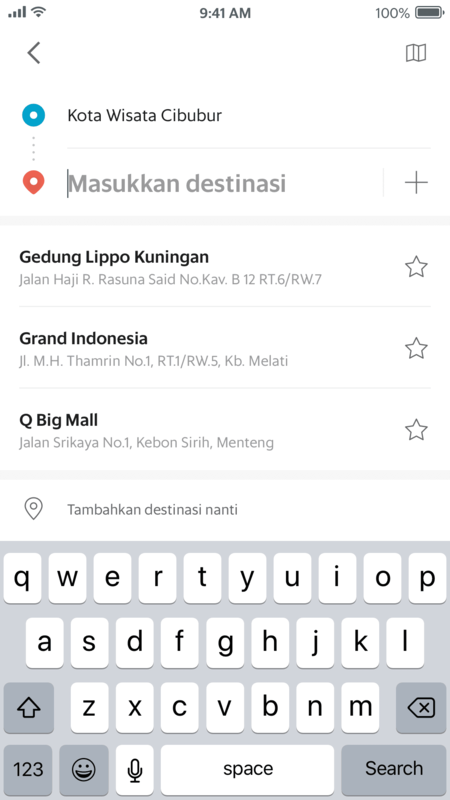 Rest assured, we’re working to expand our coverage both within and beyond Jabodetabek to serve you better. Stay tuned! 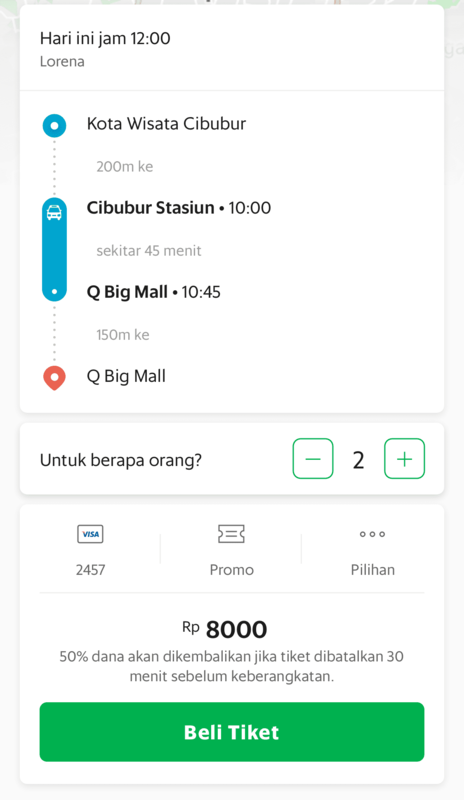 Why book through the Grab app? 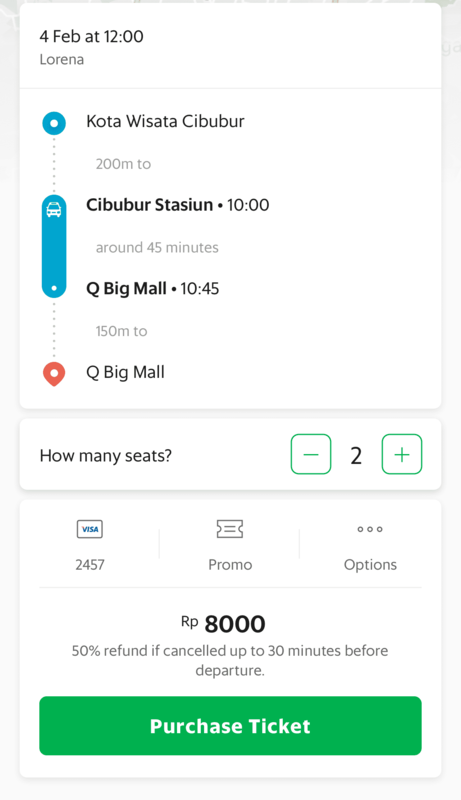 When you book your bus ticket on the Grab app, your seat is guaranteed. So sit back, relax and enjoy the ride! We’ll keep you posted on your bus status, so you’ll always know when your bus is arriving soon. Book your bus ticket and pay for it easily from your smartphone, without exchanging any cash. 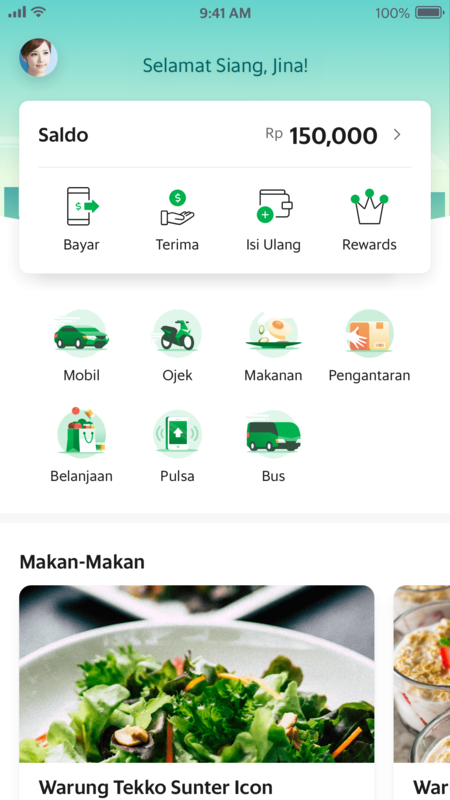 Learn more about Grab’s and our partners’ policies here. 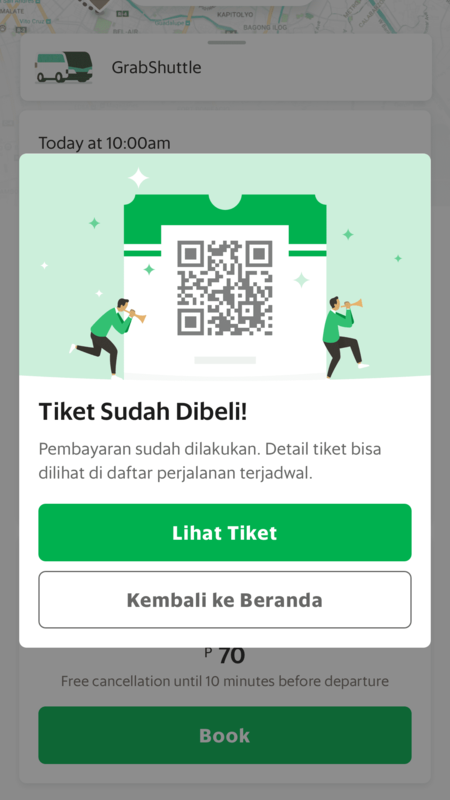 Can I purchase bus tickets from Grab without the Grab app? No, you can only purchase bus tickets via the Grab app. You can use OVO balance to purchase your bus tickets. Debit/credit card is unavailable as of now. Is there a limit to the number of seats I can purchase? You can purchase up to 5 seats per ticket, and as many tickets as you’d like — as long as there are still seats available. Do I have to print my ticket to board the bus? No, you do not. 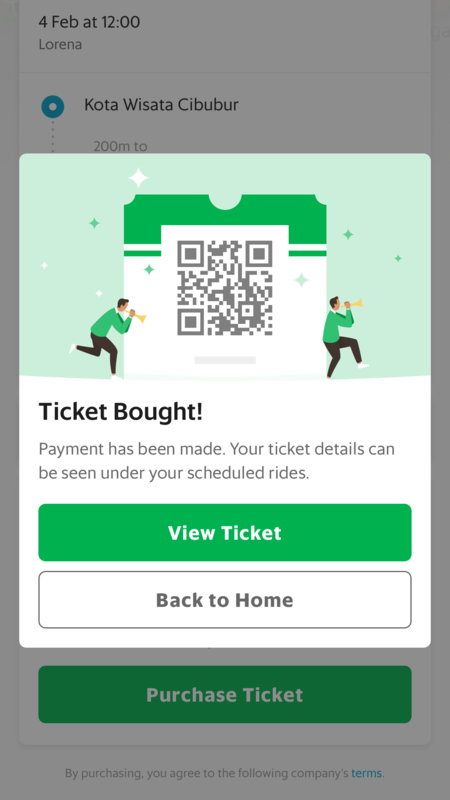 You only need to present your e-ticket in the Grab app to the bus driver. 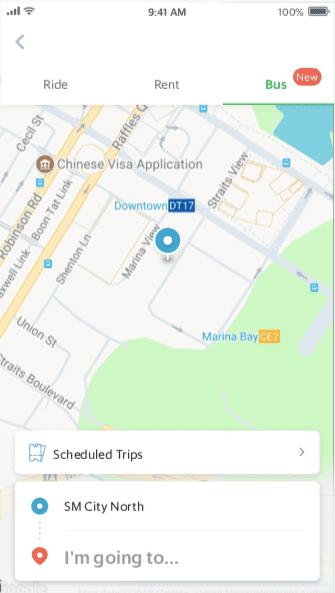 You can access tickets for upcoming trips under “Scheduled Trips” in the Bus homepage. How early can I book a bus ticket? You can book bus tickets up to 13 days in advance from the travel date. How late can I book a bus ticket? Different bus partners have different policies. We encourage you to plan ahead and purchase your ticket at least a day ahead to ensure you are able to secure the tickets you need. What are the bus policies? You can view our partners’ policies (e.g. late/cancellation policy, infant policy, baggage policy) here.